Tonight kicks off the 2018-2019 NHL season, and for some Rogers wireless customers with a Share Everything wireless plan, they’re probably wondering where their free hockey perk went. Rogers told employees back in July they would be axing NHL GameCentre Live from Share Everything wireless plans. Only those who signed up or renewed a contract before July 30th would still get free NHL GameCentre Live. But for anyone who signed up after that date, they won’t be getting the freebie. Customers who previously had Rogers NHL GameCentre Live as a perk recently received an email from Rogers, offering a 25% off discount on this year’s 2018-2019 season, which costs $179.99 (effectively a $40 discount). @RogersHelps When were you going to tell us that you're unbundling the NHL Live add-on for Share Everything Plan users? This is one of the MAIN REASONS I STAYED WITH ROGERS!!! There is no way in hell I will pay for this subscription service to watch one or two games a week. Thanks @RogersHelps @Rogers for taking away Spotify and NHL Gamecenter from the Share Everything plan. It was the main reason why I signed up with you guys! Horrible news! If anyone is buying the Rogers NHL live package the 25% off code is RogersNHL25. Now you know. First Tavares leaves, now I find out I can’t even watch the @NYIslanders free this year because @Rogers dropped complimentary NHL gamecenter for customers. 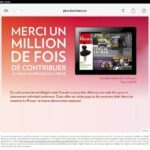 Rogers no longer offers freebies such as Spotify either, as that free service also has been discontinued from its flanker brand Fido as well. 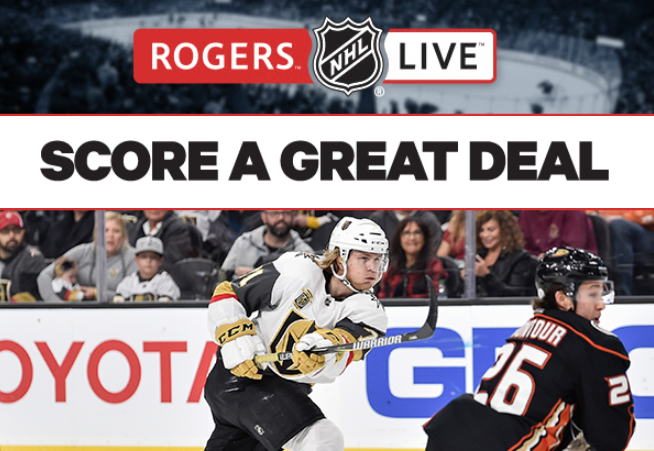 The company on social media is explaining to customers their previous offer was only for one free season of Rogers NHL Live on a Share Everything plan. Back in 2014, Rogers signed a landmark deal with the NHL, a massive 12-year deal worth $5.2 billion, for exclusive Canadian rights. Do you still have Rogers NHL GameCentre as part of your Rogers wireless plan?